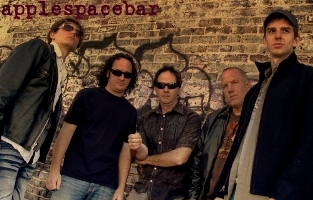 Applespacebar’s music can best be described as alternative modern rock with both melodic and hard edges. Their debut album, WELCOME TO THE DREAM, was released in January, 2009, on their own Tangent Music Group label, and is available on I-Tunes, Rhapsody, and CD BABY. Their second CD, Songs You Might Like was released on May 18, 2010." I don't think so. I personally don't think Michael Jackson was either, I'll take Maynard James Keenan over both.